The performing artist or athlete who sees him/her self as a serious student of how they can optimize their performance appreciates the learning experience that the Feldenkrais Method offers. “Improvement of talented people comes from their awareness of themselves in action. Their talent arises from their freedom to choose their modes of action. New modes of action are available to those who have discovered themselves, or who have had the good luck to meet a teacher who helped them to learn to learn.” Moshe Feldenkrais, D. Sc. Elusive Obvious (p.96). “I haven’t been on a basketball court in years, but back then, the emphasis was on motor skills training through effort, continuous repetitions, gymnastic repetitions and doing things over and over and over until you reached either the coach’s satisfaction or his frustration. But there’s nothing in that process of motor skills training to play basketball ( or any other skill) that requires you to really, really pay attention to your internal experience, or to use your senses as a basis for improving yourself. Everything is done through effort. 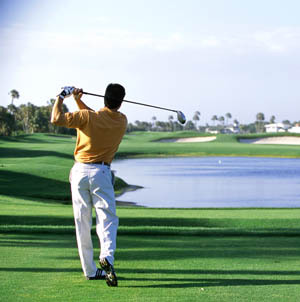 Athletes who have experienced themselves in ‘the zone’ or the golfer who knows an ‘effortless swing’ or the musician or dancer who has experienced a special unique moment when everything works together with grace and elegance find heightening their awareness to their efforts and patterns of movement is worthy of their time and attention. Bonnie guides the performer with her touch and voice, how to discover variations that can help recreate those optimal moments again and again.